You can not get farther west in Fort Collins than the Ponds subdivision. This neighborhood backs up to the foothills on the edge of town. As you proceed up through the neighborhood, the homes and lots grow in size, as do the prices. Starting in the upper $200’s, neighborhood homes can reach as high as $895k as you near the top of the subdivision, where the views of the city lights are found. 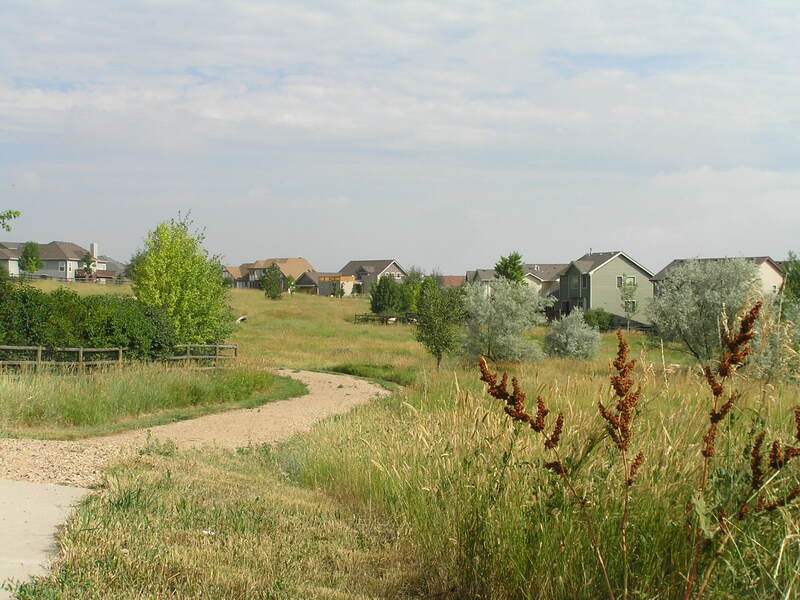 The numerous greenbelts in The Ponds subdivision have been left natural, as opposed to being irrigated and mowed. These greenbelts allow a significant number of the homes to have open space behind them. Wildlife, including deer, coyotes, rabbits, foxes and others are frequently spotted in the neighborhood greenbelts. Several of the greenbelts have trails running through them. These connect to city open space trails, including the Foothills trail through the Maxwell Open Space. Biking or hiking up this somewhat strenuous and technical trail brings one to Horsetooth Reservoir. Most of the construction took place from 1998 to 2004, with some custom and residual lots being completed as recently as early 2010. A couple of national builders built here, including US Home and Richmond, as well as smaller local and custom builders. 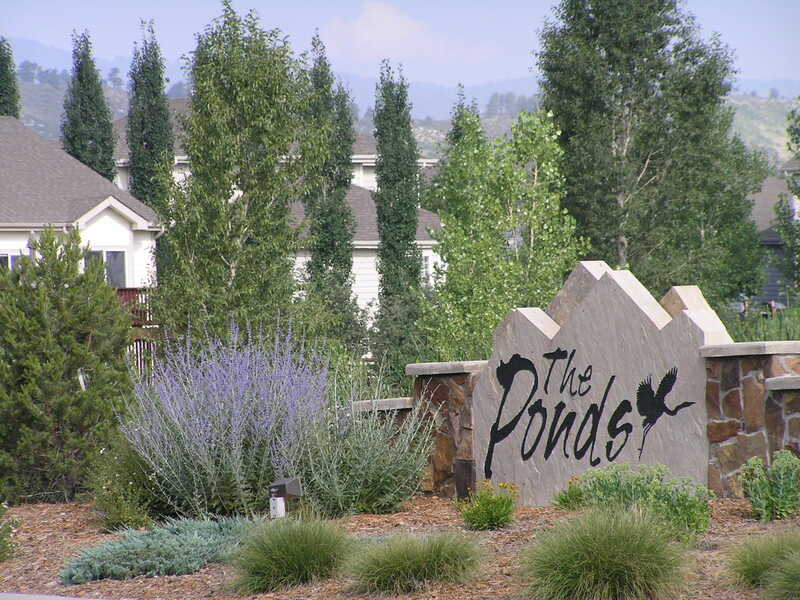 Of the 280 properties in The Ponds, 262 are owner occupied. Home sizes vary from around 2000 square feet up to nearly 6000 square feet. On a handful of weekends in the autumn, you will hear crowds from the nearby Hughes Stadium, where the Colorado State University football team plays. Before and after-game traffic can be a challenge, but home games only occur a few times a year. Located just down the street is the popular Holiday Twin Drive-in Theater. Shopping at King Soopers or Safeway supermarket are both roughly a mile and a half away. Both of these grocery stores anchor shopping centers with numerous shops and services, and both have gas stations.